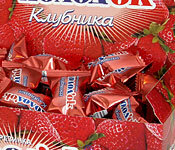 The company " Bastion " successfully functions in the market of the confectionery goods already almost 7 years. For this time we had time to prove as the reliable and favorable partner. 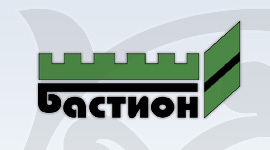 The basic purpose which employees of the " Bastion " company put before themselves is manufacturing of the goods of the highest quality under the reasonable price. So, we are the first Russian manufacturer of the lollipops. The basic trade mark of the company is lollipop " Frutty ". For today it is the most favorable goods in the area on parity the price - quality. 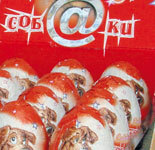 Also our company is engaged in manufacture of such products as chocolate eggs with a surprise under the trade mark "BABY" 90gr and 22gr, freshening sweets "Holod'ok" (in the form of tableted sweets and dragee), chewing gum of various tastes. The main advantage is in use in manufacturing only natural ingredients. Following time, we equipped factory with the newest product lines of the European manufacturers with capacity up to 150 tons per month which serves about hundred highly skilled experts. Manufacture is conducted in 2 shifts.